Ultra Low Sulfur No. 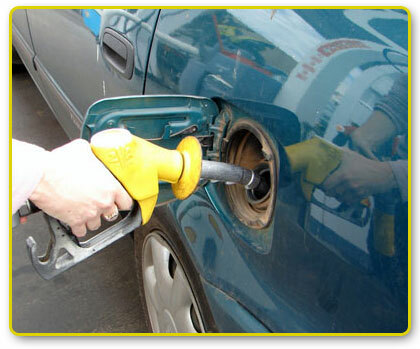 2 Diesel fuel is refined from selected crudes and carefully blended to produce a high quality fuel. This fuel meets the needs of most automatic and stationary engine applications that require a No. 2 diesel fuel. Ultra Low Sulfur No. 2 Diesel fuel is recommended for use in all on-road or off-road heavy duty trucks, automotive, transit bus, farm equipment and stationary diesel engine applications requiring a No. 2 diesel fuel. Ultra Low Sulfur No. 2 Diesel fuel meets the EPA mandated allowable sulfur content of 15 ppm (parts per million). Delivery by Bellman Oil is available in transport (7,500 gallons) and tank wagon (100-4,000 gallon) quantities in modern clean state of the art trucks. Same day and emergency delivery is available.